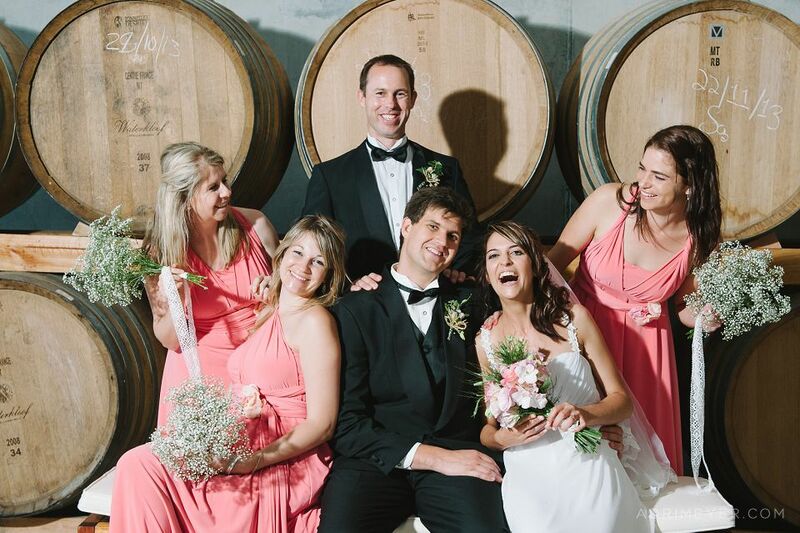 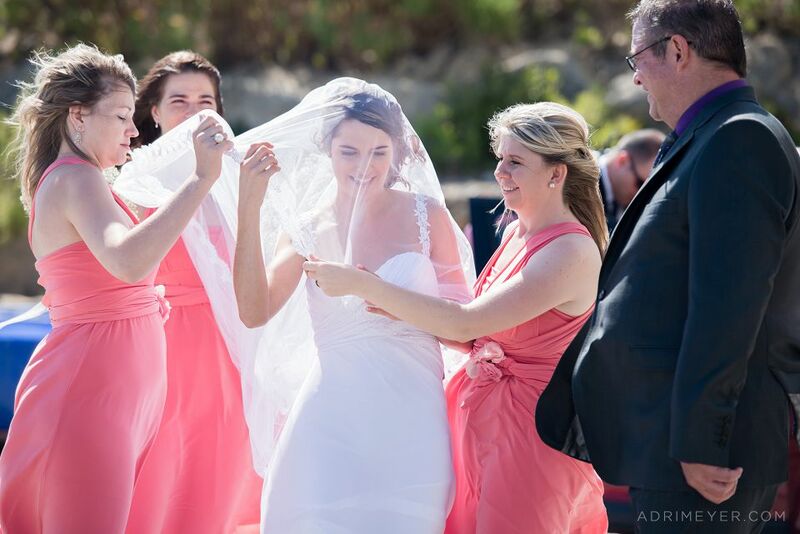 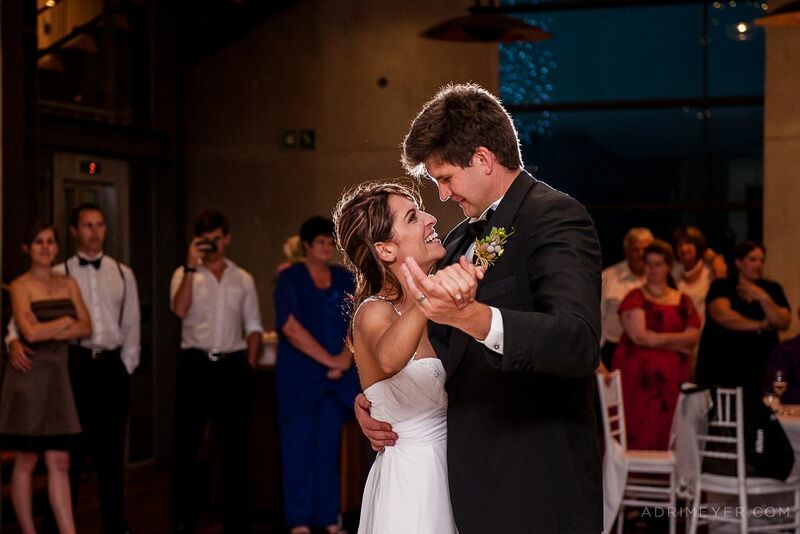 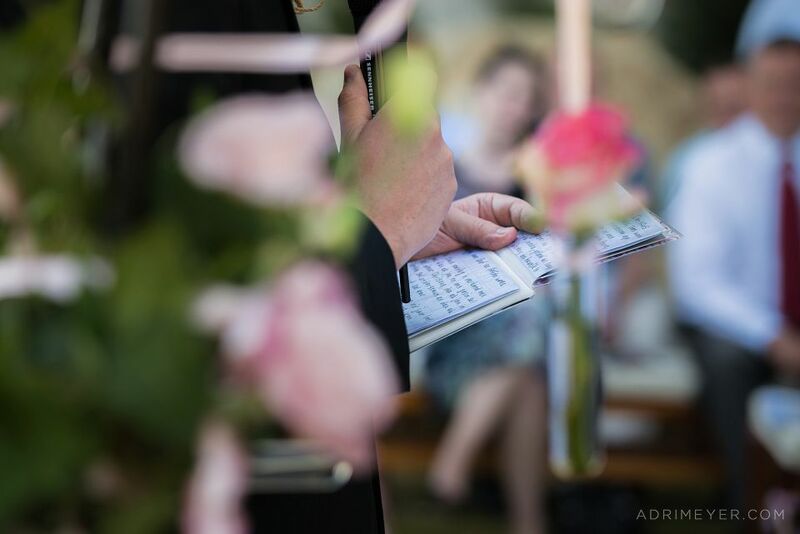 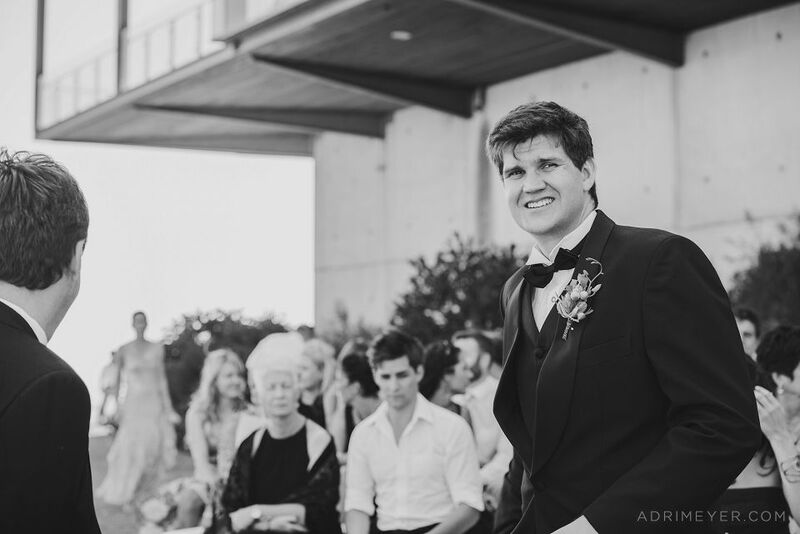 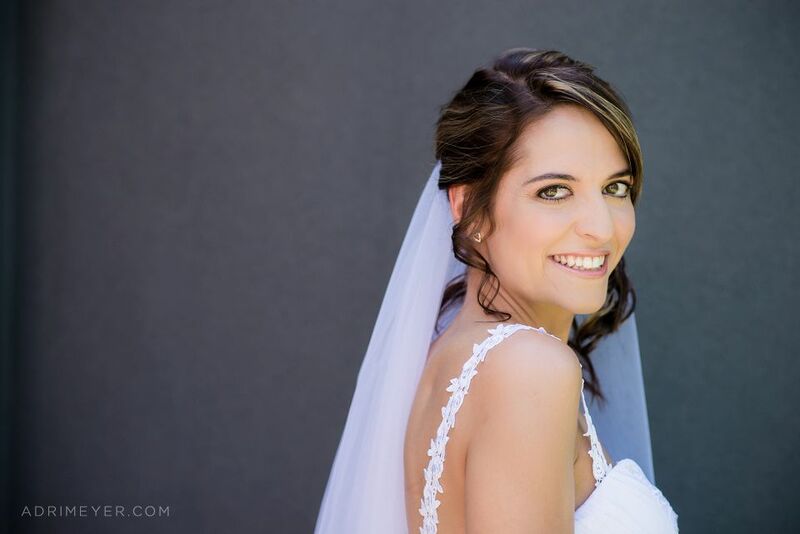 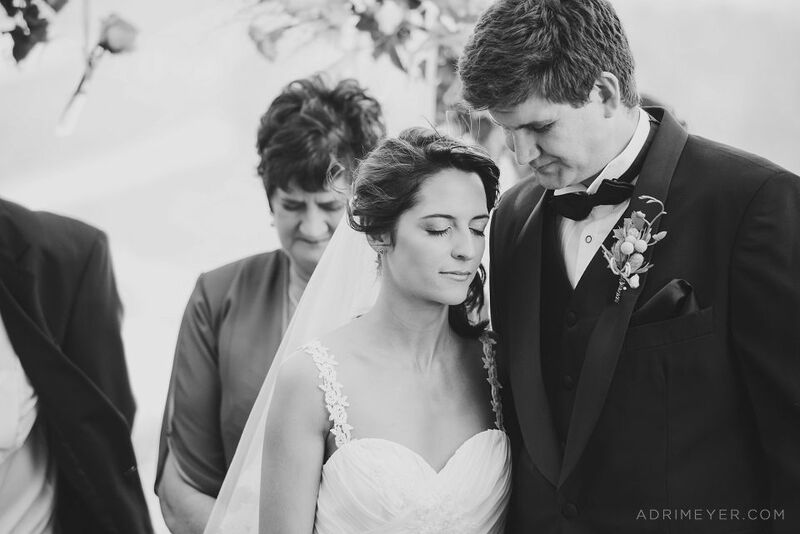 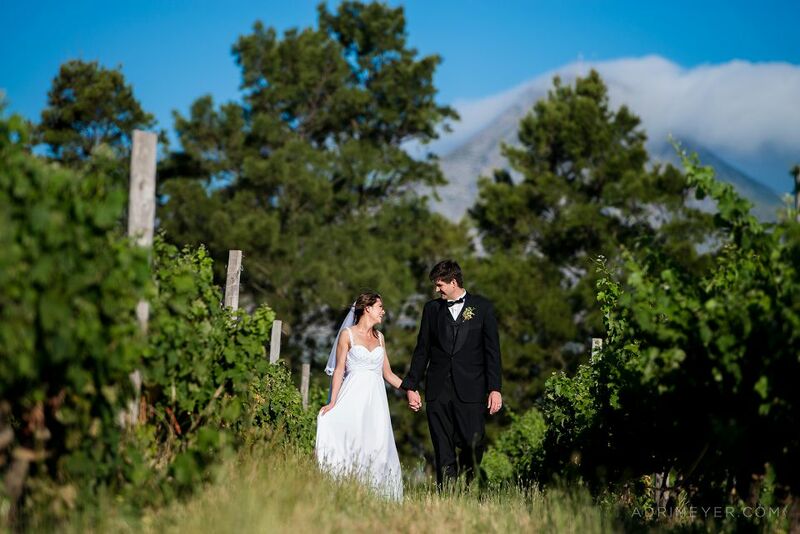 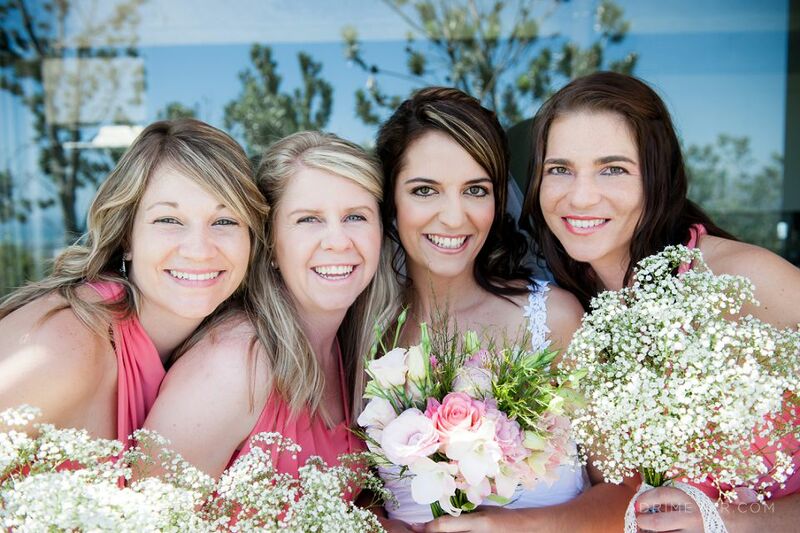 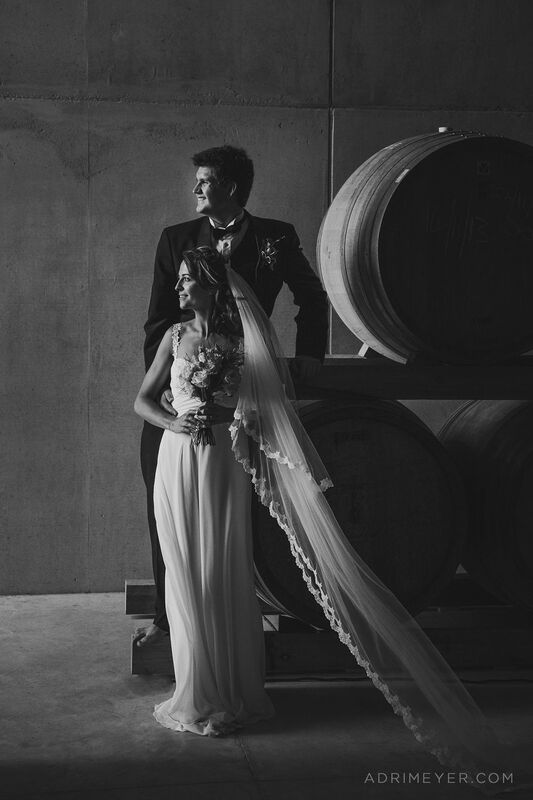 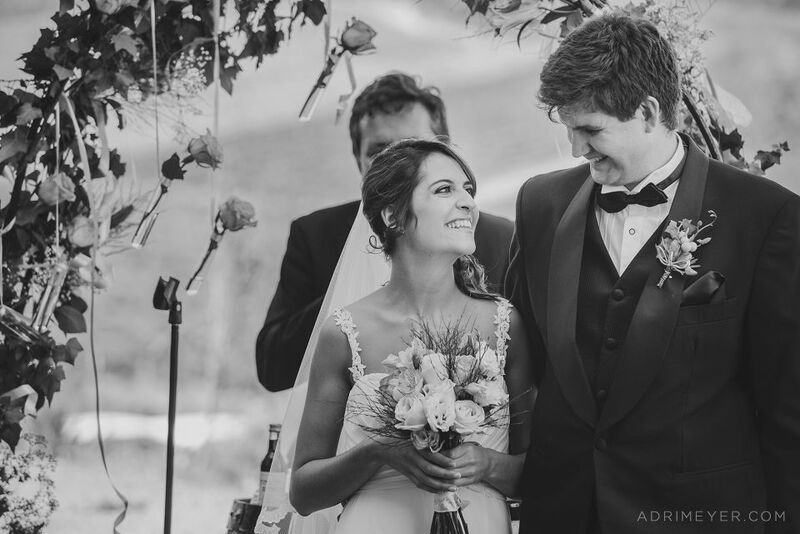 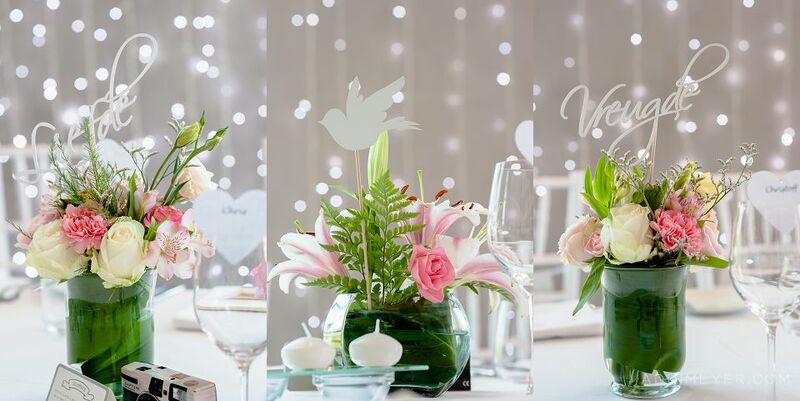 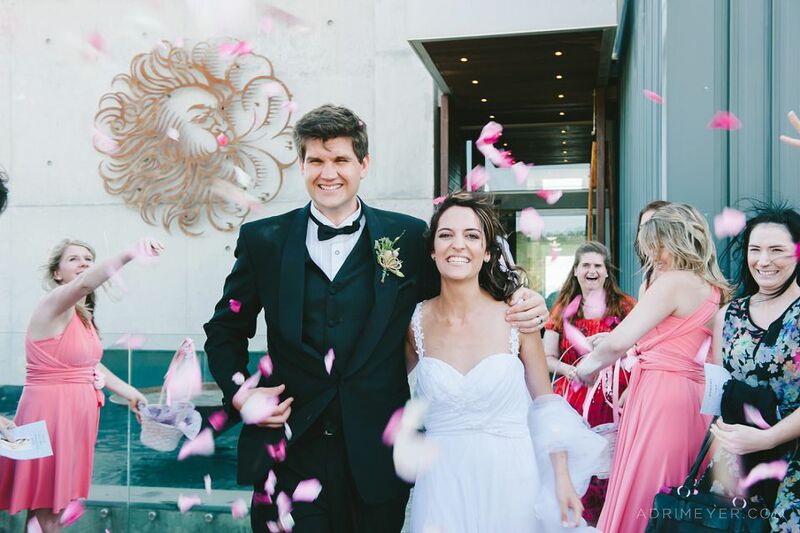 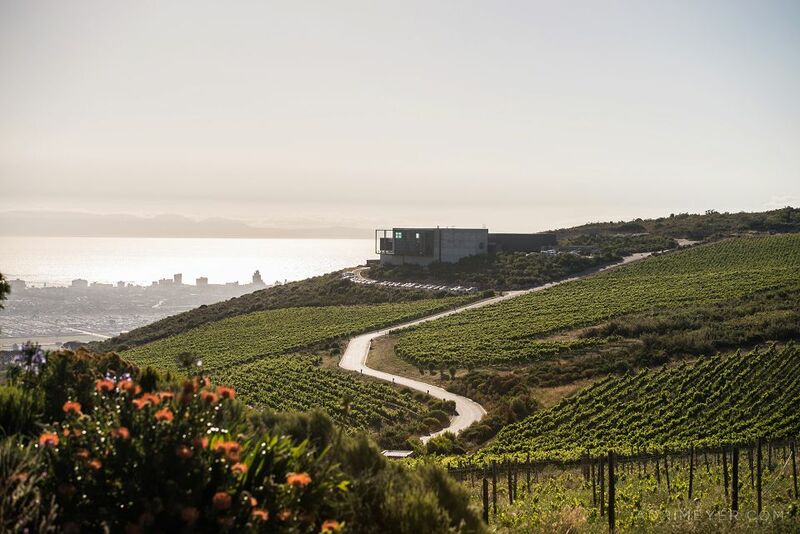 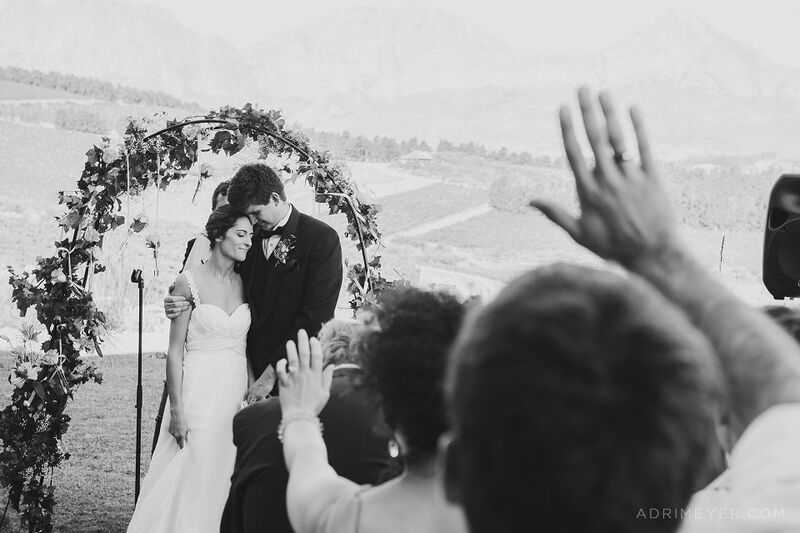 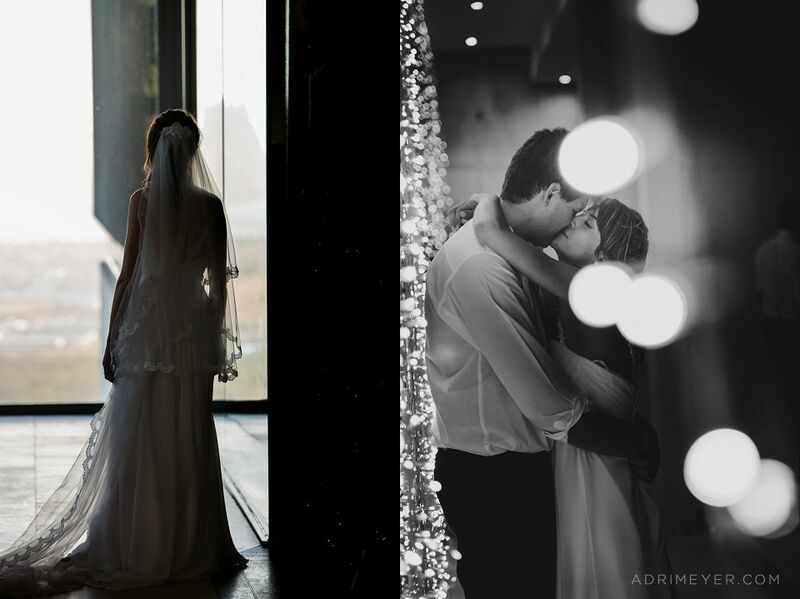 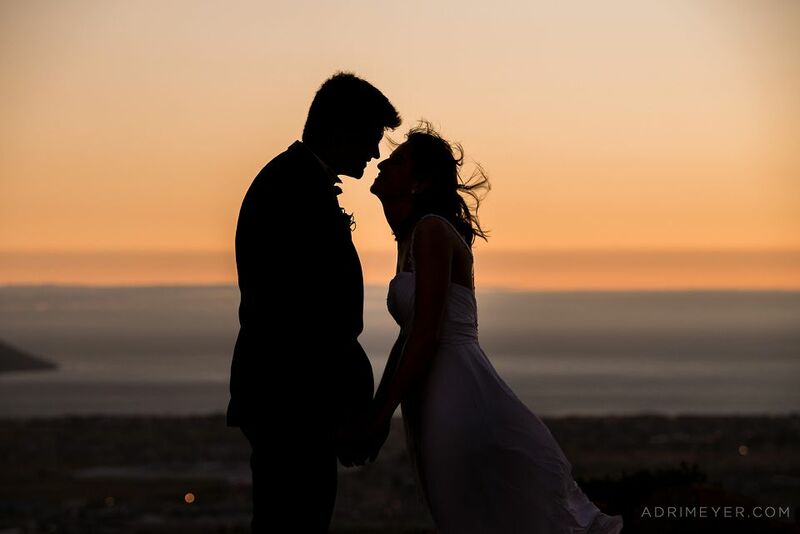 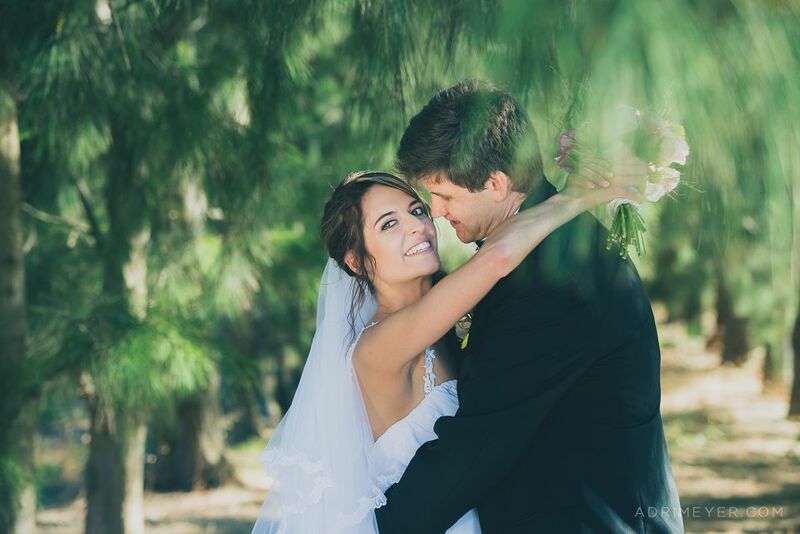 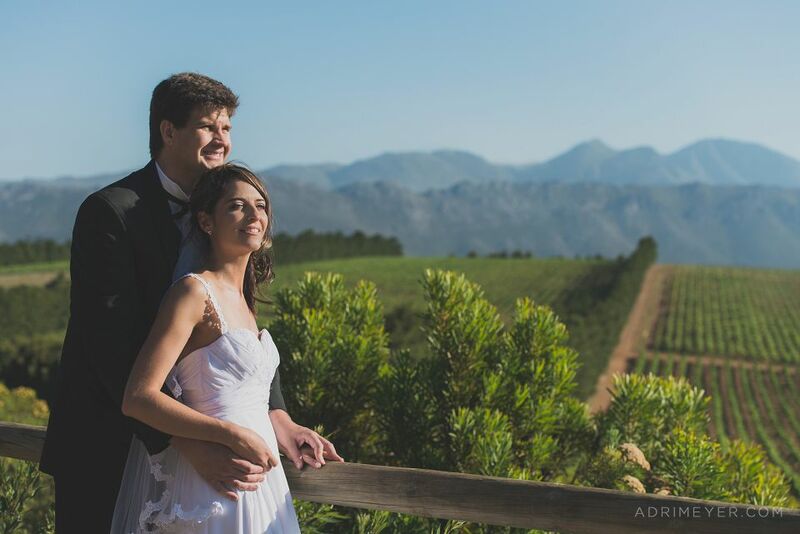 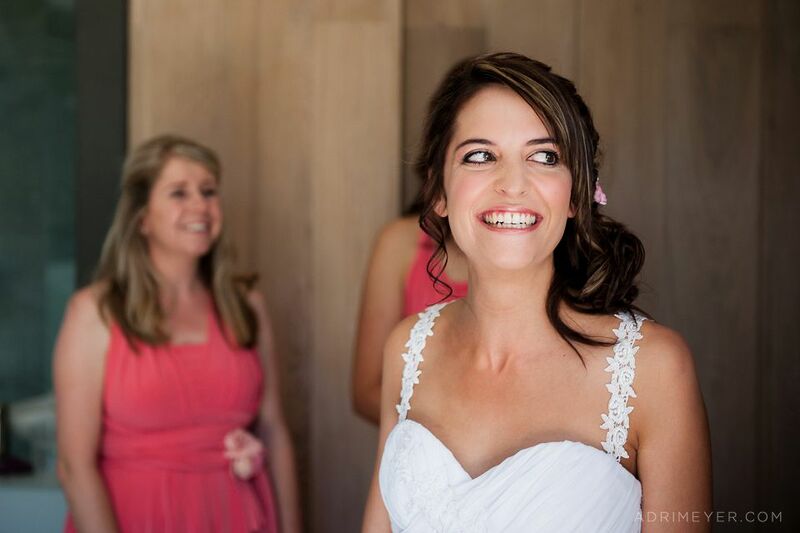 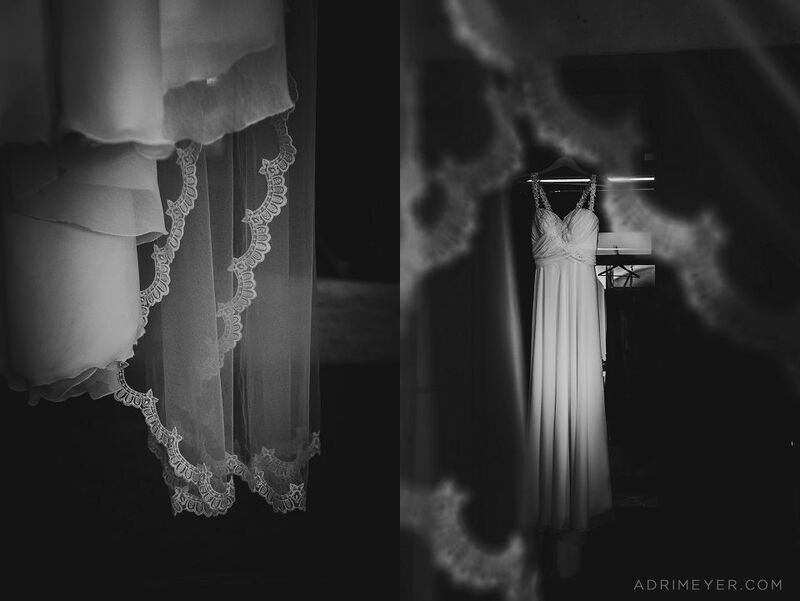 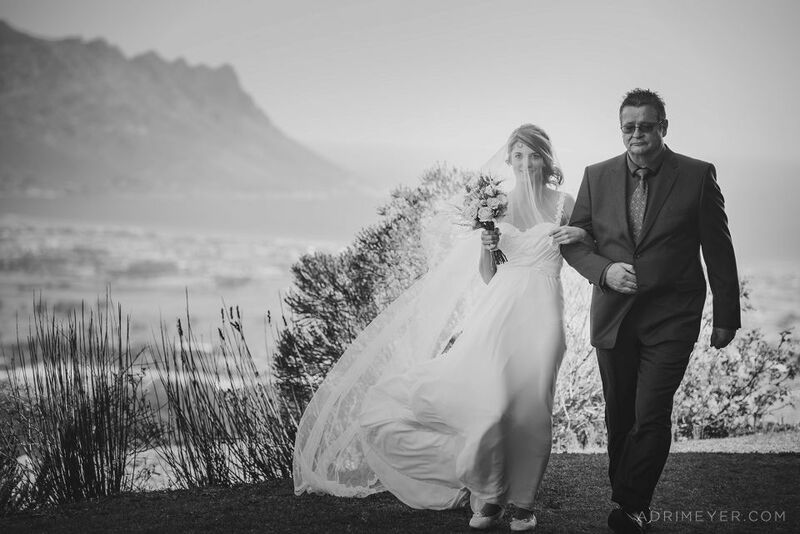 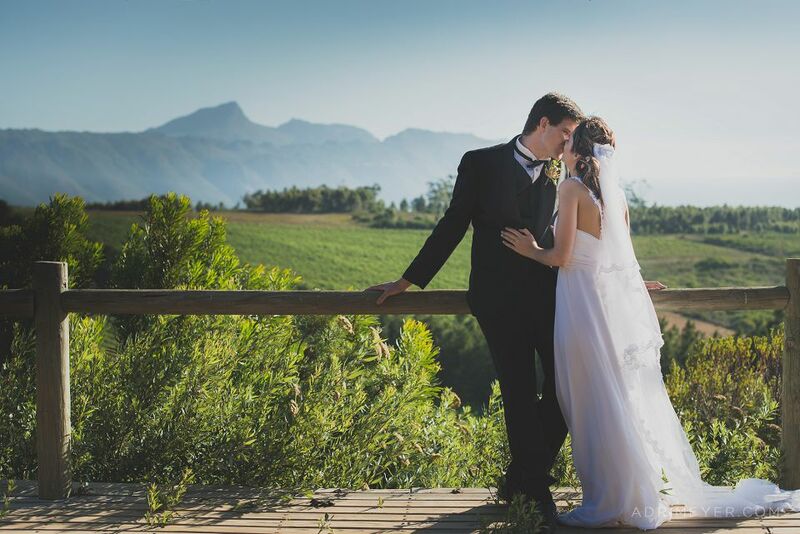 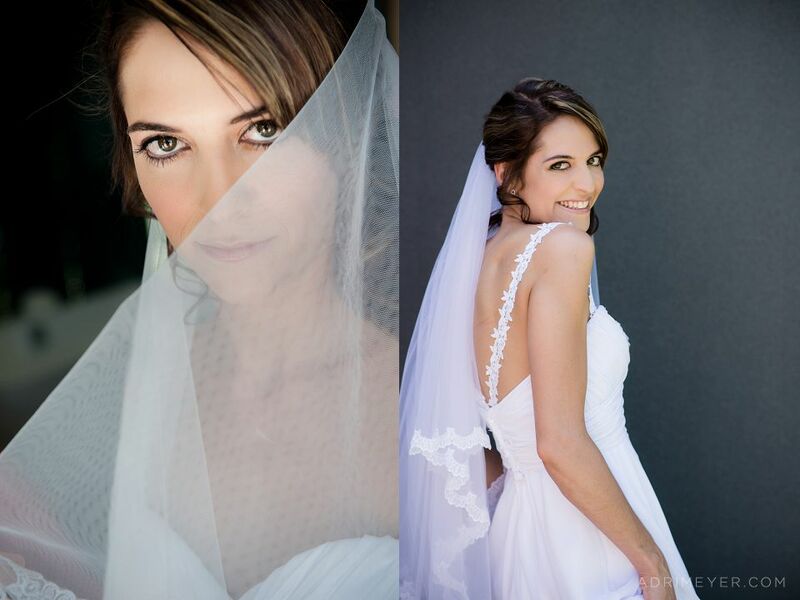 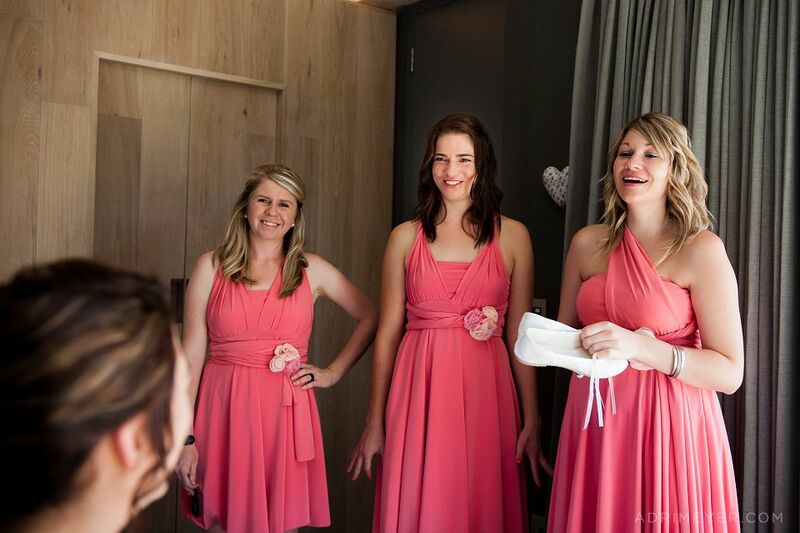 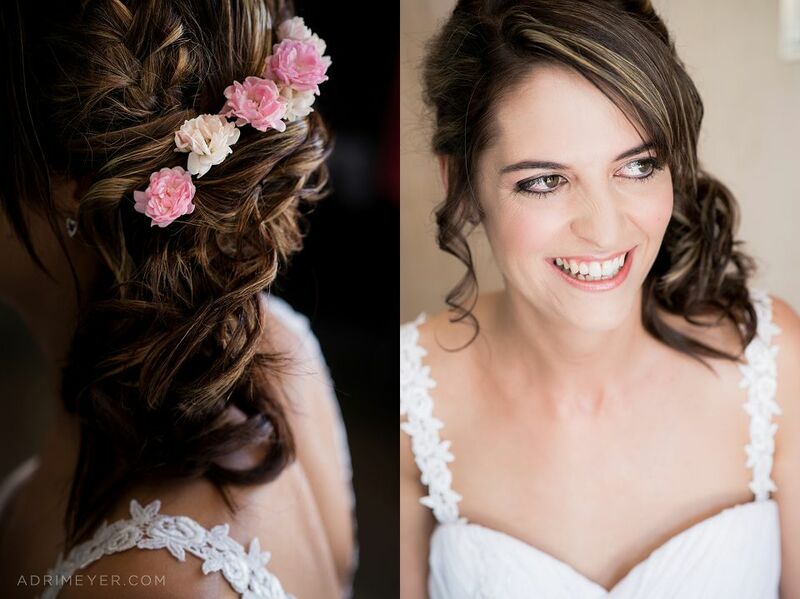 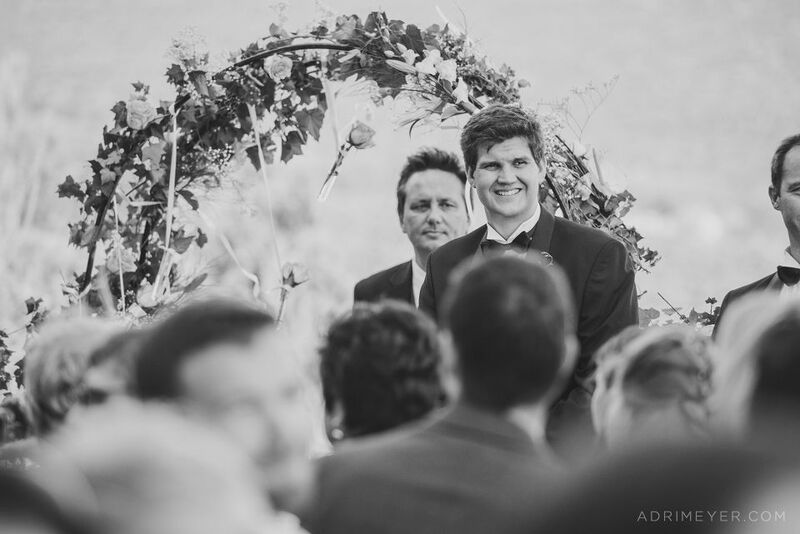 Pieter and Hilde got married at Waterkloof Estate in Somerset West. 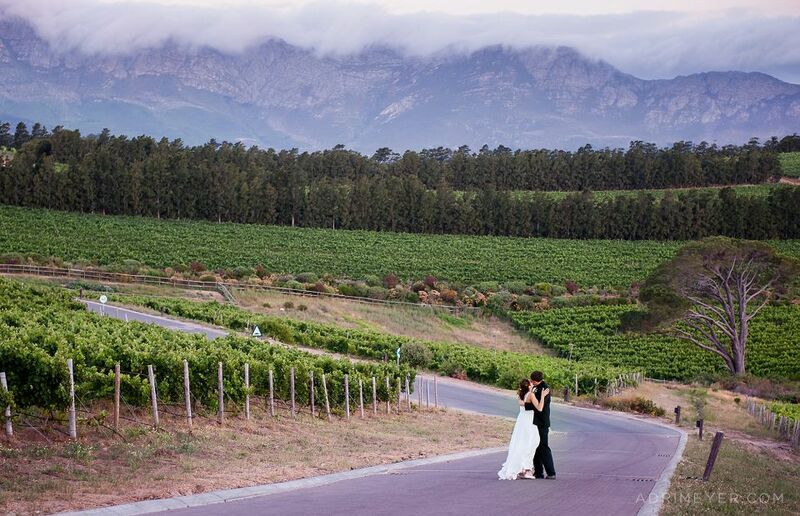 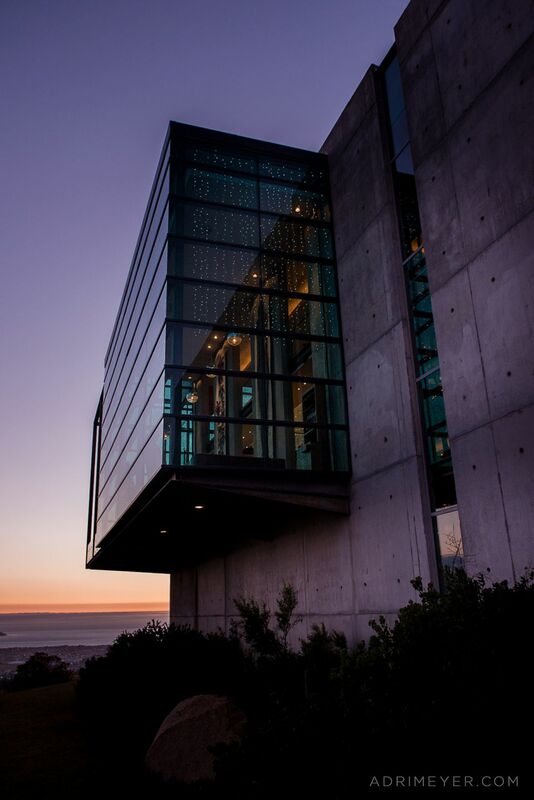 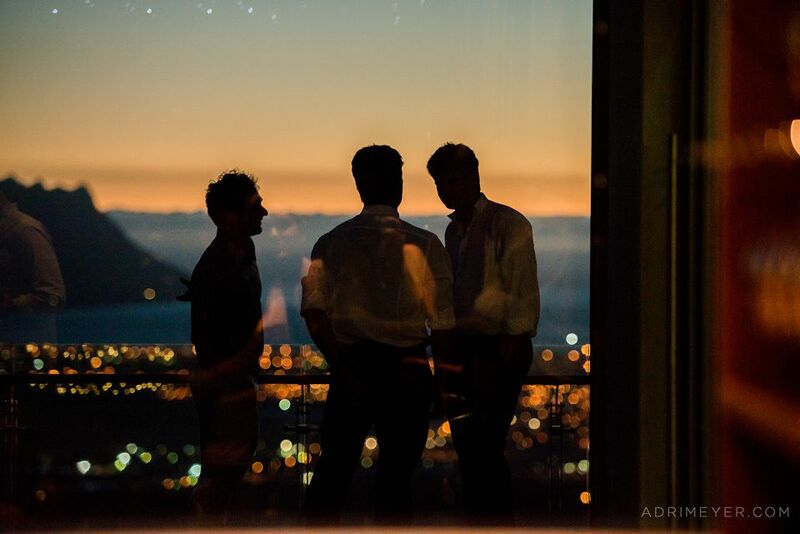 This venue is nothing short of spectacular views! 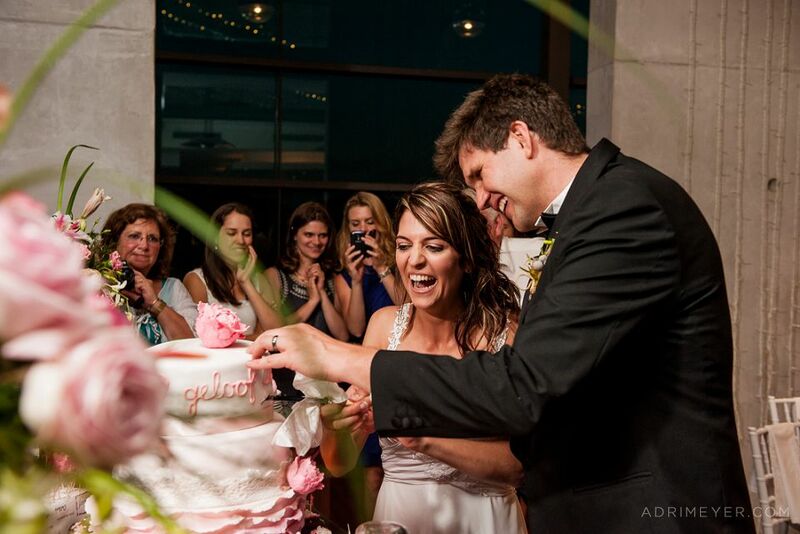 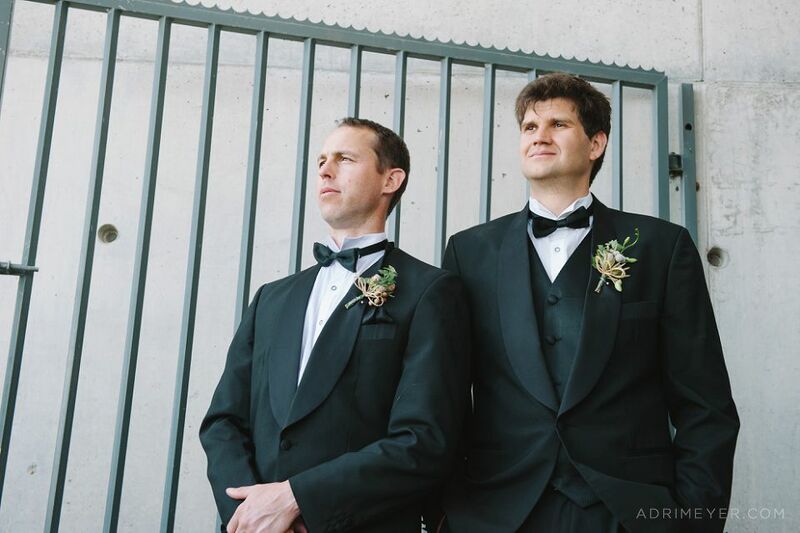 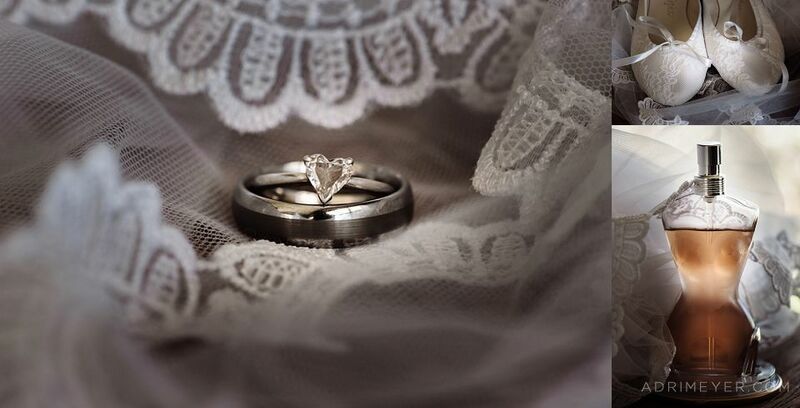 The day was a real celebration of two people very much in love and committed to each other. 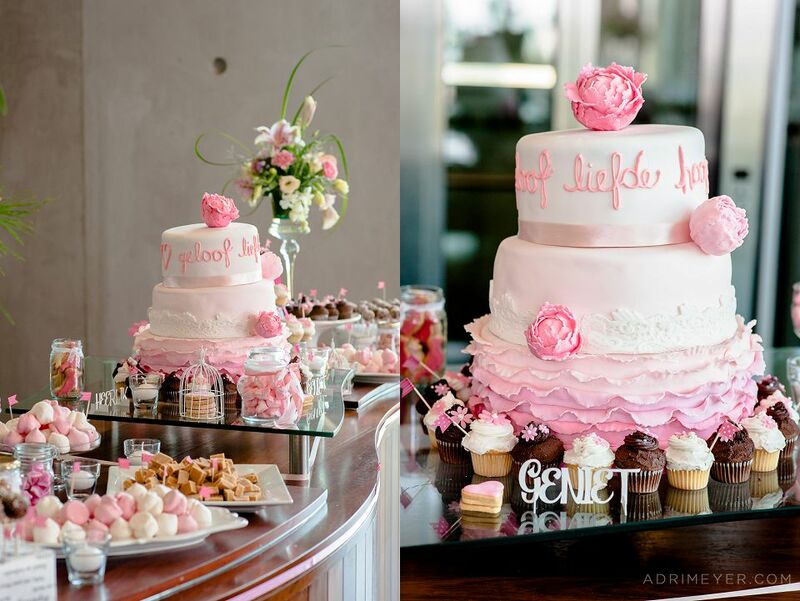 Hilde made her own wedding cake as well as the bridesmaids’ dresses! 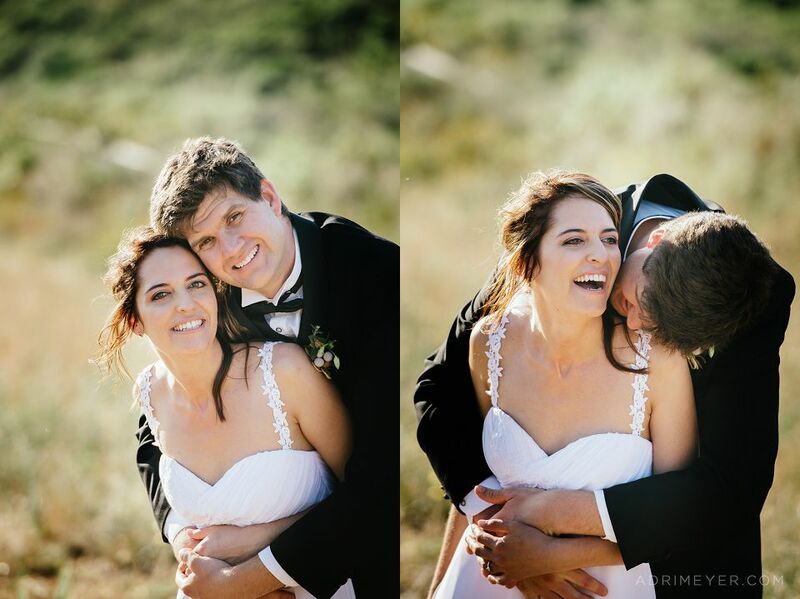 The whole day was really personal and intimate and we had so much fun with the couple shoot as these two are just crazy about each other! 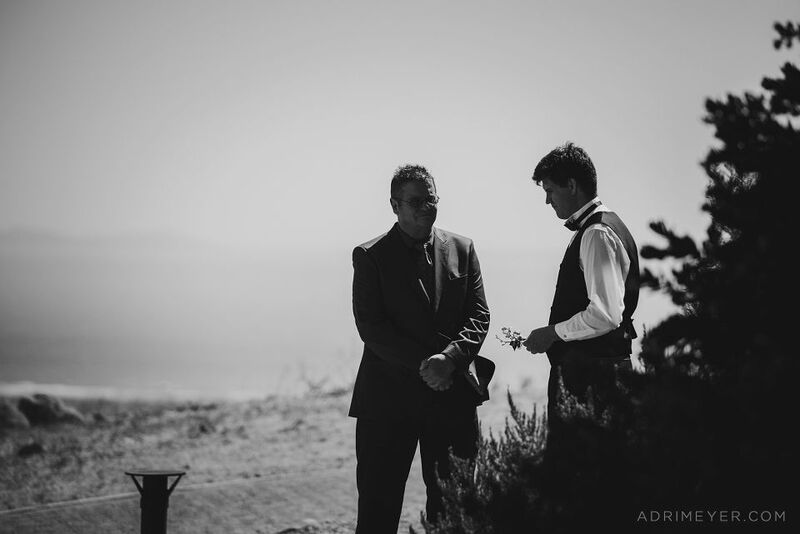 It was a privilege and truly wonderful to see. 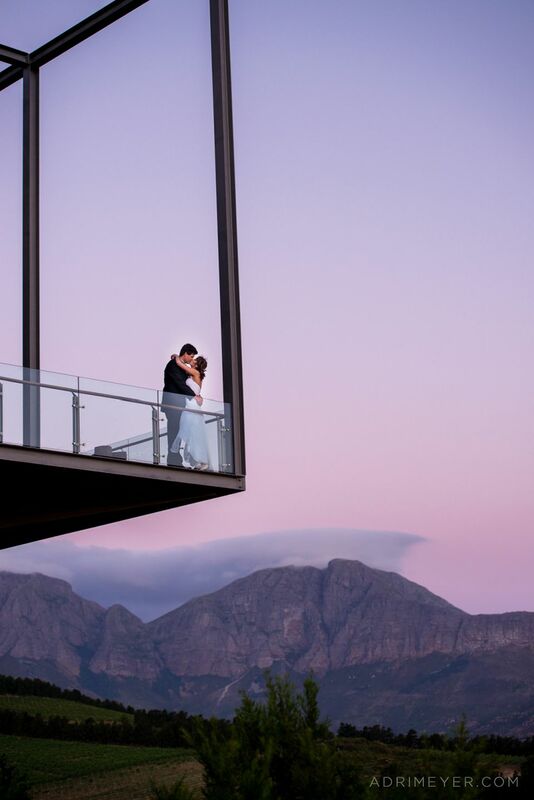 A windy, wonderful day ended with the most beautiful pink skies.